You did well on that cooking test; it smells good in here. 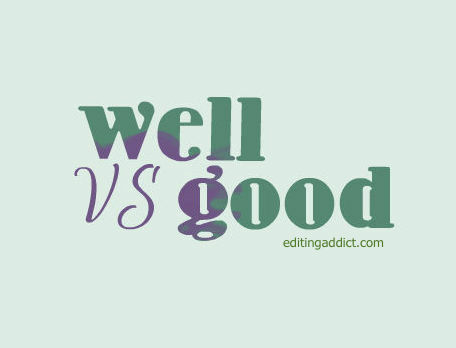 “Well is often used as an adverb. Adverbs can modify verbs, adjectives, and other adverbs. Good is most widely used as an adjective, meaning that it can modify nouns. …adjectives (like good) are used in combination with linking verbs like smell, taste, and look. A linking verb connects or establishes an identity between the subject and predicate, as opposed to an action verb which expresses something that the subject can do. Linking verbs take adjectives, whereas action verbs take adverbs.